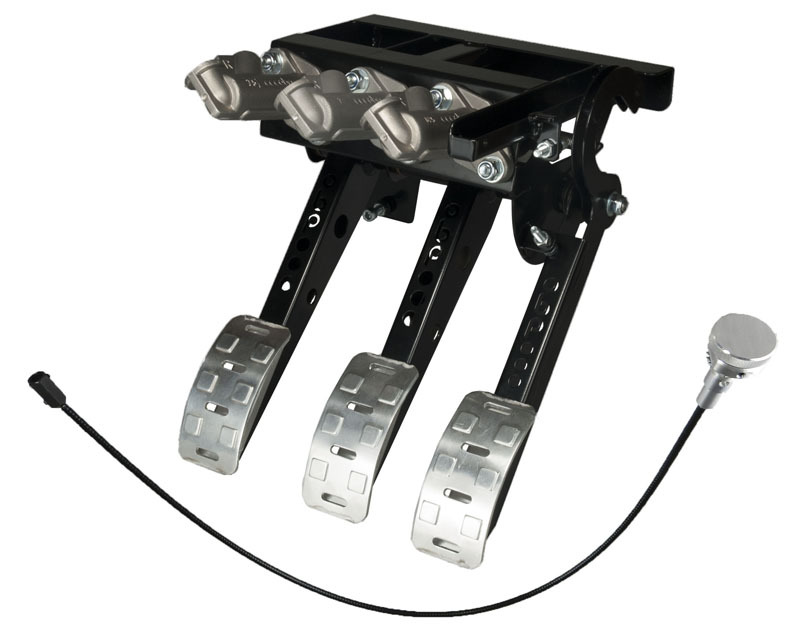 obp Motorsport Pro-Race range of pedal boxes are proving to be very popular with race teams world wide. These pedal boxes represent a major step forward in car control, giving the driver better feel, greater dexterity and the most important bit a Quicker Lap Times. The PRO-RACE range is lightweight, flexible and ergonomically efficient. All 3 pedals pivot on oil impregnated bushes, giving an incredible smooth motion with very little maintenance. All our pedal boxes are manufactured by professionals for professionals in our own factory based in the UK.